I have installed Rainmeter application in my Windows Vista 64 bit OS without any problem but now whenever I try to install the Rainmeter application skin I get the error message as “Your version of Windows is not supported by this package. Contact the package author for more information”. Why this is happening when I am able to install the application in Windows Vista OS? It is a desktop customization App for windows. 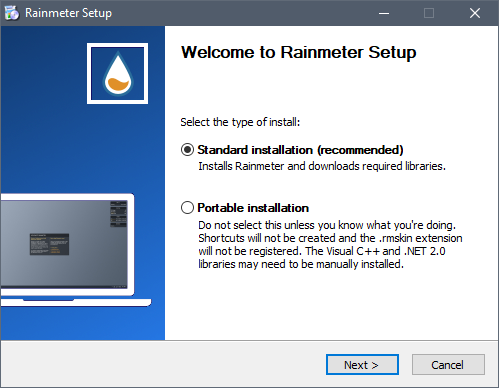 To install Rainmeter, download the latest final or beta version from rainmeter.net, then follow the instructions below. If you are reinstalling or updating Rainmeter, you do not need to uninstall your existing copy before continuing. Your settings, skins and plugins will be preserved. The standard installation is recommended for most users. 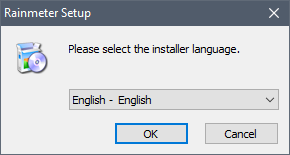 Simply run the installer and follow the instructions. 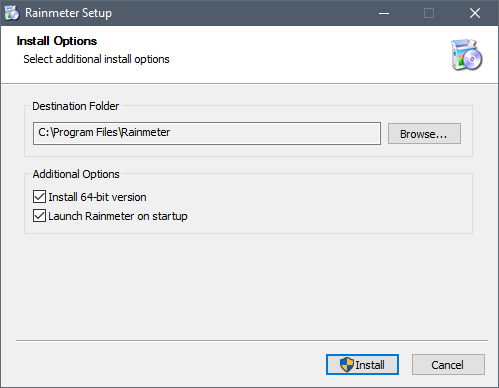 Install the program to the default or selected Destination folder. Install required C++ and .NET runtime libraries if needed. Create a Windows file association for the .rmskin file extension and the Rainmeter Skin Installer. Create Windows Start menu item for Rainmeter. Create Windows Start menu item for Startup/Rainmeter, so Rainmeter starts with Windows. This may be disabled by unchecking Launch Rainmeter on startup. Launch Rainmeter at the end of the installation. Skins and settings folders will be created in the default file locations when Rainmeter is first run. Note: Rainmeter can be uninstalled using the Add or Remove programs function in Windows. The downloaded program is in good shape and functioning well. It is free of virus infection. There may have Antivirus installed in your system for protection, deactivate it for the time being and resume later. Firewalls are also responsible for halting installation, disable for the time being and start later. Space availability is also a factor to be checked.